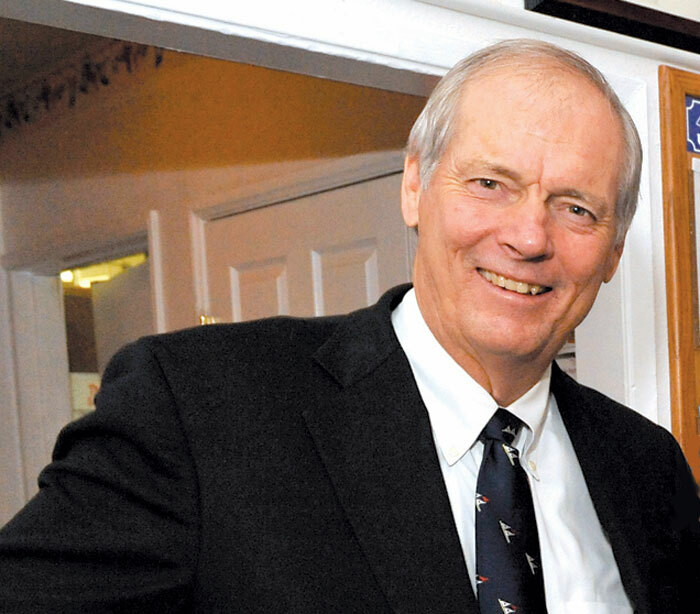 NEWPORT BEACH — US Sailing president and world-class sailor Gary Jobson will attend the kickoff for this year’s Leukemia Cup Regatta, which starts at 5 p.m. April 5 at Bahia Corinthian Yacht Club. Leukemia Cup Regatta activities are aimed at raising funds to fight cancer, and the public is invited to participate in all events. In Jobson’s presentation, titled “Sailing: Speed and Passion,” he will tell his favorite stories, speak on the issues of the day and show action-packed videos covering the highs and lows of speed sailing. Topics will include the 12-Meter World Championship, the New York Yacht Club Invitational Cup, the U.S. Sailing Team’s highlights of the Beijing Olympic Games, the Chicago-to-Mackinac Race, the Volvo Ocean Race, the Bermuda Race and the Transatlantic Challenge. He will also discuss classic yachts and his recent expedition to Antarctica, and he will narrate a fast-paced history of the America’s Cup that includes new footage of Oracle Team USA’s fast trimaran. A buffet dinner will be available — priced at $20 — beginning at 5:30 p.m., with Jobson’s presentation to follow. Registration is required, although attendance is free. Donations are requested to the Leukemia & Lymphoma Society — and attendees who donate $100 or more will be invited to a private reception with Jobson. All donors will receive a raffle ticket for a grand prize drawing. Other upcoming Leukemia Cup Regatta events at Bahia Corinthian YC will include the Las Commodoras Leukemia Cup Electric Boat Poker Run and Auction May 10, the Leukemia Cup Junior Family Bingo Night May 17, the Leukemia Cup Junior Cup Regatta May 18-19, the Harbor 20 Leukemia Cup Regatta May 19 and the PHRF Leukemia Cup Regatta July 13. To register for the kickoff event with Jobson, or for more information on participating in local events, visit leukemiacup.org/ocie.